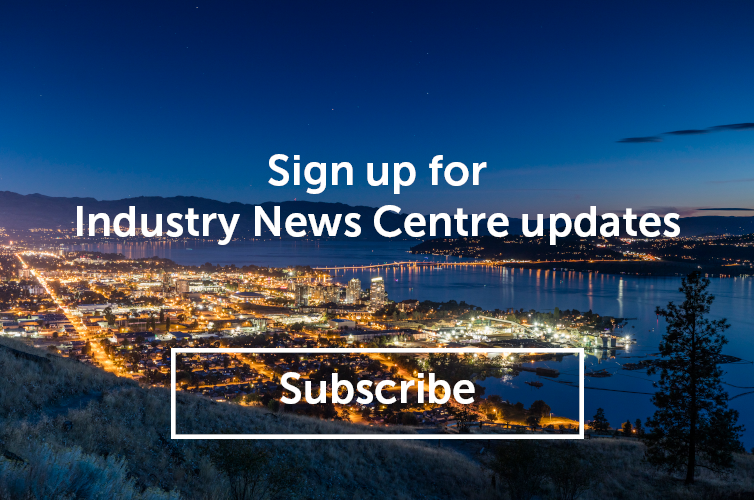 Attracting meetings and conferences to our destination is one of the strategies Tourism Kelowna uses to increase shoulder-season visitation to Kelowna. We have a series of targeted sales tactics to reach this market, one of which is destination advertising. Currently, Tourism Kelowna has several ads in-market to inspire and attract increased meeting business. The email below was distributed to over 18,000 subscribers of Ignite, a Canadian corporate travel, incentive, and meeting-focused publication. 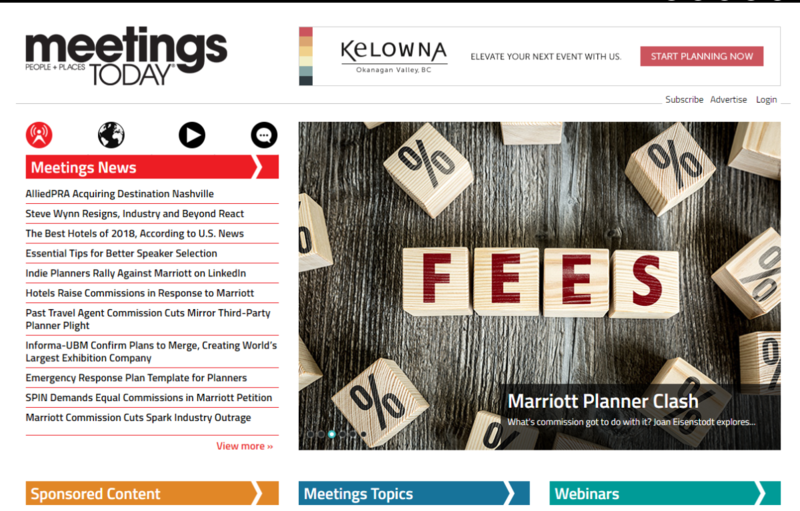 The banner ad below was on the home page of Meetings Today, a major meetings resource for planners living in the United States; Seattle, Washington has been identified as one of our growth markets. Anyone that visited the site would then receive additional ads and reminders about Kelowna the next time they were online accounting for 48,000 impressions. For more information on these advertising pieces or other sales activities, please contact Jennifer Horsnell at jennifer@tourismkelowna.com or (250) 861-1515 ext. 205.